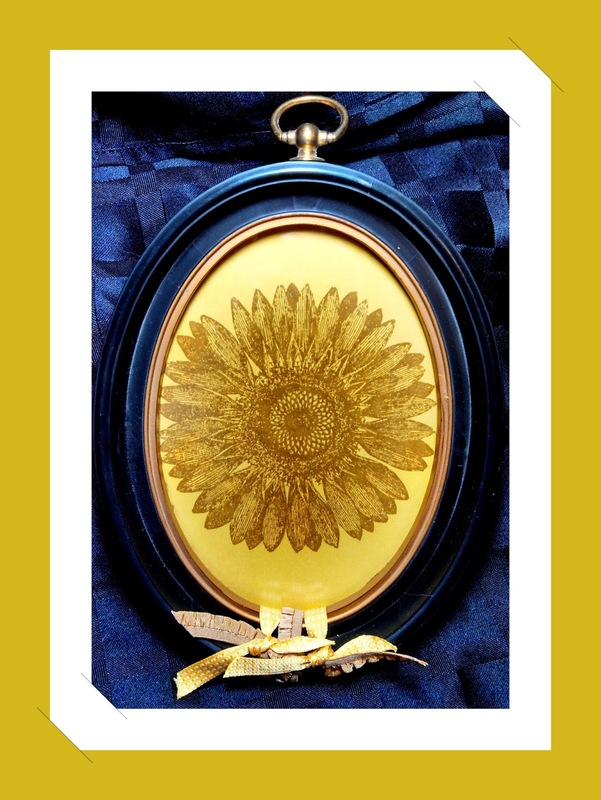 I love that we are spotlighting our favorite products! These are what each of our current favorite products are at this time! 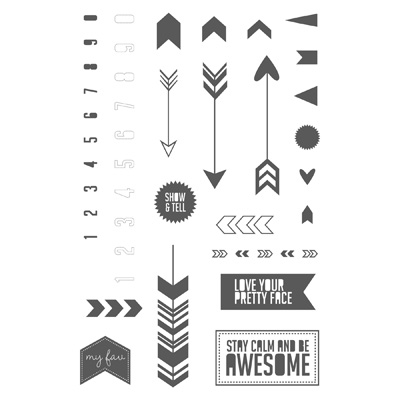 My favorite product right now is the Chalk Talk Stamp set and matching Framelits!!! 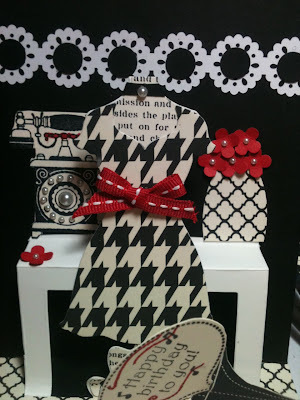 I love how they match perfectly... make wonderful tags or accents for scrapbooks or cards! 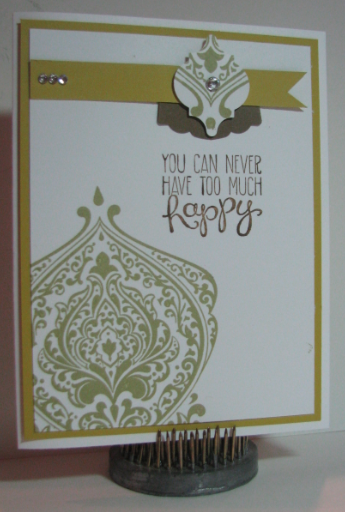 When I saw the Quatrefancy Specialty Designer Series Paper in the new Idea Book & Catalog, I just knew I had to have it. I love how versatile it is! 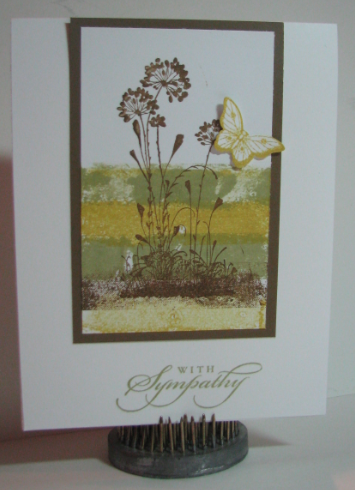 I feel in love with the Regarding Dahlias Stamp Set when it came out but I am loving it even more with the White Wash Technique that I used on the flower on this card. If you haven't tired it you really should! 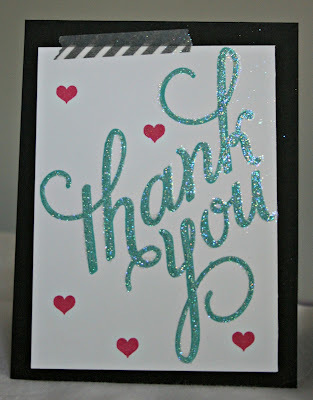 I used a lot of my favorites on this card. 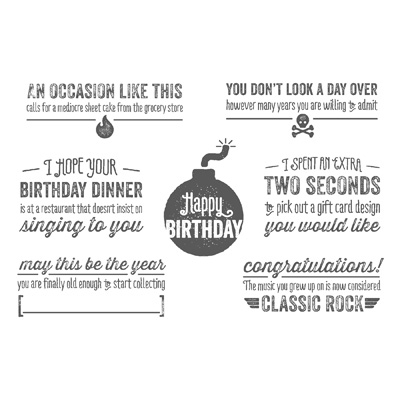 But if I had to pick just one it would be the Birthday Cake Single Stamp. 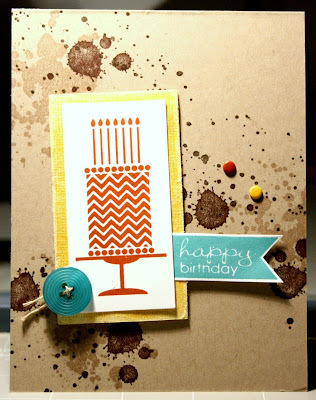 I just love those chevron cake layers!! 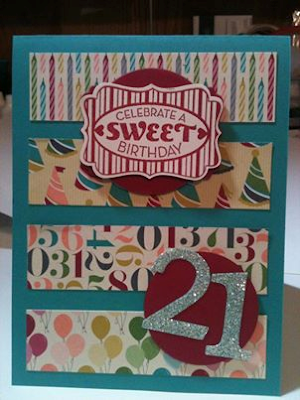 I used the Birthday Basics DSP and the Cycle Celebration Stamp Set! I love the entire suite! We would love to hear!!! Happy Thursday Everyone! Today at SSINKspiration we are focusing on using My Digital Studio (MDS), Stampin' Up! 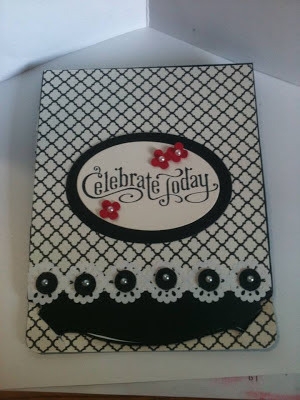 's program that you can use to digitally create cards, scrapbook layouts, calendars, photo books and much, much more! Today you will see a mix of hybrid (part digital, part hands-on product) and digital cards. 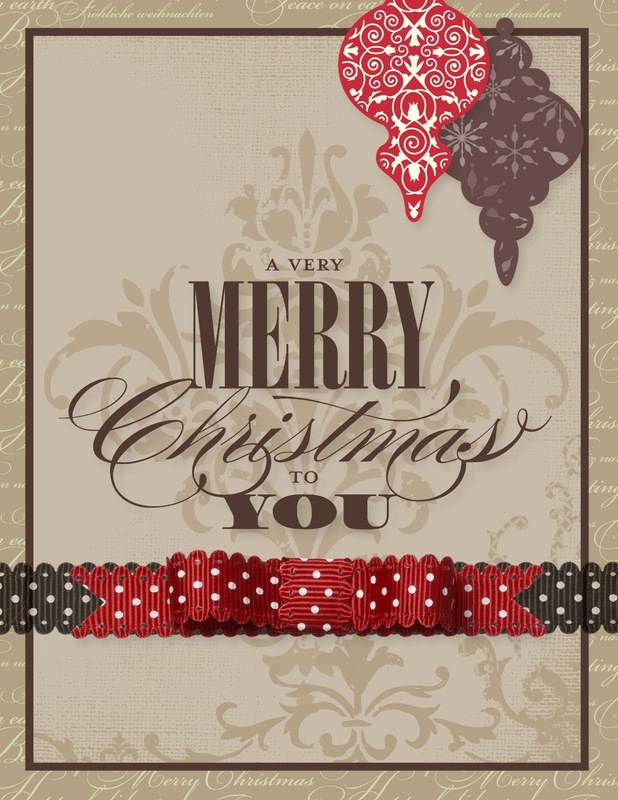 Click on the name of the Design Team Member to head to their blogs, read details about their card and leave them some comment love! 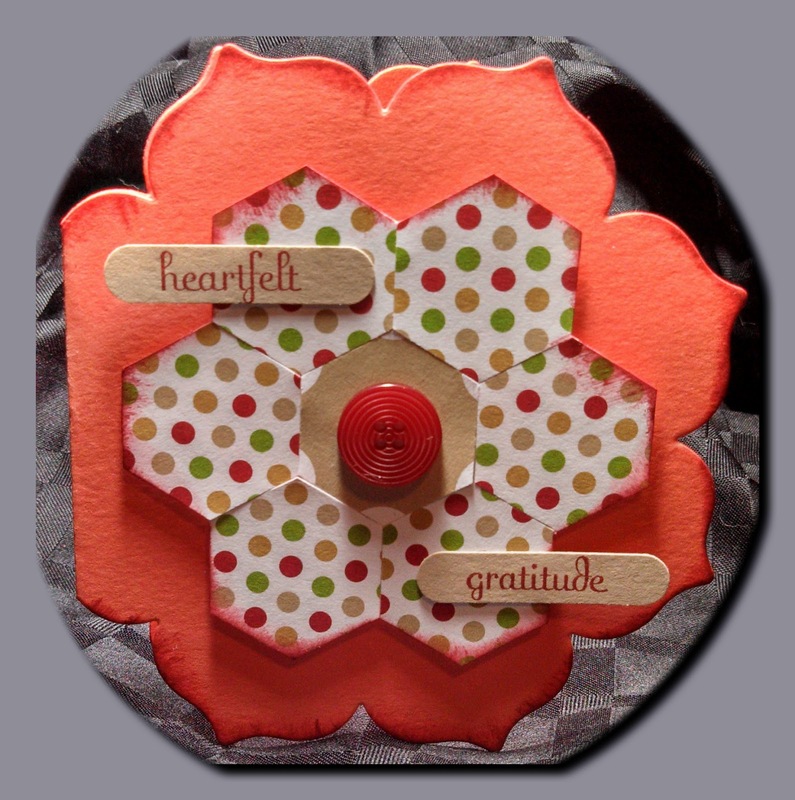 Remember to "Pin It" if you love it! If you haven't tried My Digital Studio, you can always get a free 30 day trial. 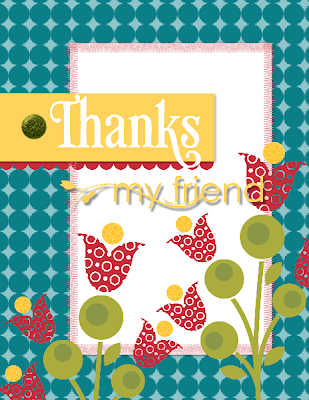 Just visit the personal website of your Stampin' Up! Demonstrator or choose one of the Design Team Members from this blog (because we are all demonstrators!). And if you want to go ahead and get the full program, it's only $19.95 USD! Can't beat that! 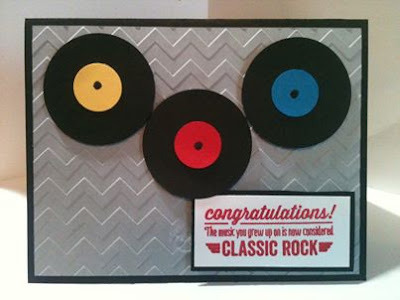 It's Back to School time and it's always nice to have a fun gift and card for your children's teachers. 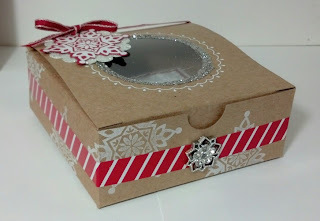 I created this quick and easy box using the Deco Label Framelits. I used the largest framelit and cut out four pieces. 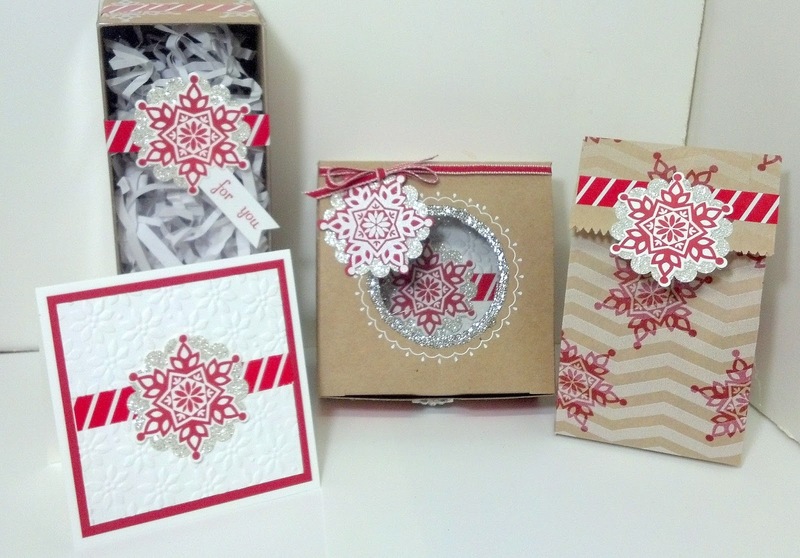 I scored each side, as seen in the pictures below, to create the sides and bottom of the box. The top flaps just fold down to give the box a little added style, but you could also leave that top portion un-scored and have a fancy top! The bottom flaps do not form a complete bottom so I made a simple box to fit on the inside. You can add any ribbon or embellishments to personalize the box for any special occasion. 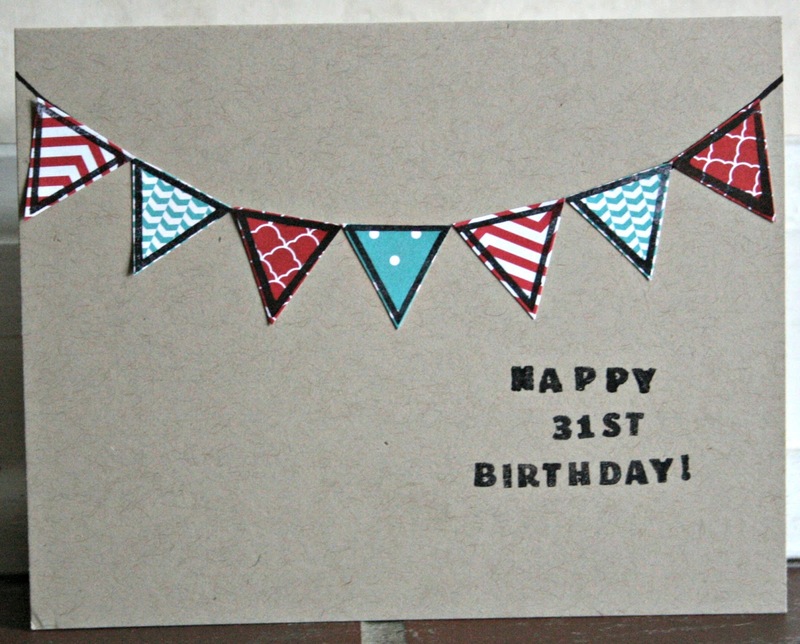 Add in a coordinating card and you are set! I hope I have INKspired you to CREATE today! 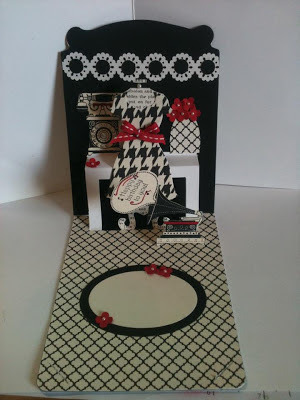 Be sure to stop back by for some creations using My Digital Studio...our Design Team has some great ideas for you! 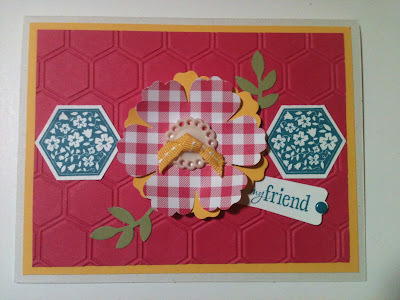 We love hexagons and we are so glad that Stampin' Up! 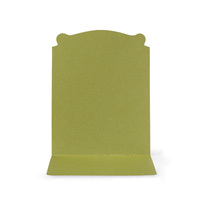 started carrying items in one of the trendiest shapes out right now! You will see a few of the items used today on our samples, like the Honeycomb Textured Impressions Embossing Folder and the Six-Sided Sampler Bundle. The bundle includes the Six-Sided Sampler Stamp Set and the Hexagon Punch. Now it's time to check out what the Design Team created for you today! We know you are going to love everything you see! 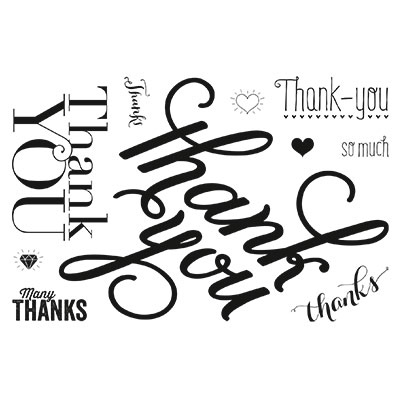 Don't forget to pin it if you love it! Visit our Pinterest Board to see what we are currently creating! 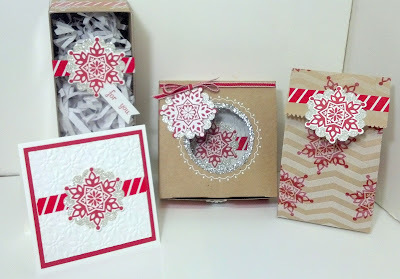 I'm here with a post about the amazing Pop n' Cuts exclusive Sizzix dies! 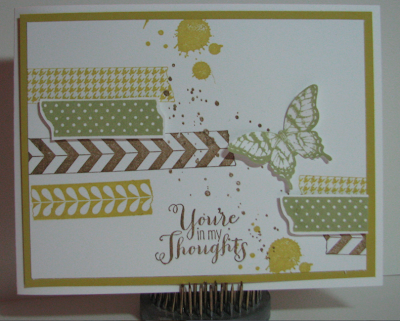 Karen Burniston created this exclusive line for Stampin' Up! I copied this design from something I saw at the convention in July. 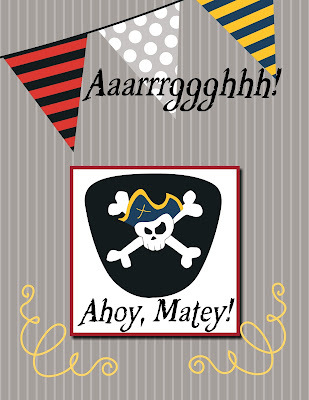 Please understand I had all sorts of plans to make two more designs of my own, but a sinus infection/ allergy attack has had other plans on my day! I promise to post more designs once I feel better! This is the inside... can you say complicated? No, really, it's less complicated than it looks. The list of supplies is literally several different items. I would be happy to send the supply list (or post it here) if you post a comment asking for it! This is a close up of the dress. You will need the Dress Up Framelits in order to complete this card. 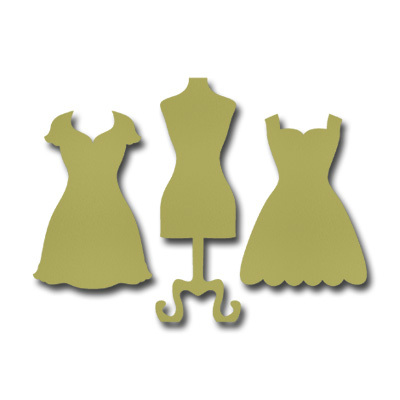 Can you imagine the possibilities with the two dresses? 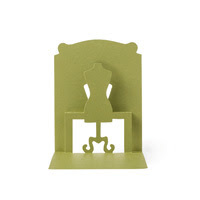 I can't wait to show you some more designs I have come up with... I also have a really cool 3-d to share with you soon! I love the Designer Series Paper that I used, it's called Modern Medley #126926/ $10.95. It's all Basic Black and Very Vanilla. If you are interested in checking out my future posts using this awesome set, be sure to hop over to my blog Stampin' in the Sun and subscribe to receive my daily updates (and I do usually post daily!!!). 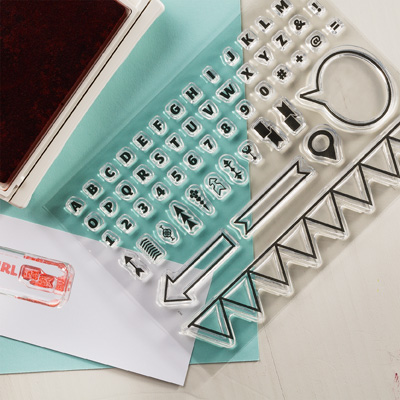 You won't find these stamp sets in any of our catalogs. They are a trial product with SU and can only be seen online. 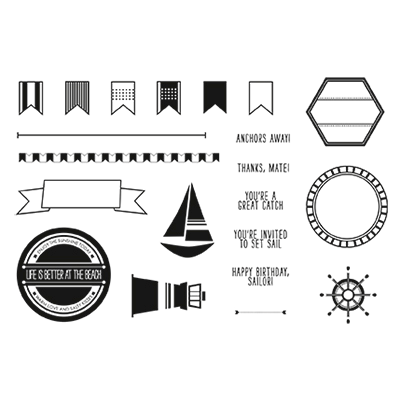 Currently we sell 7 Photopolymer Stamp Sets. 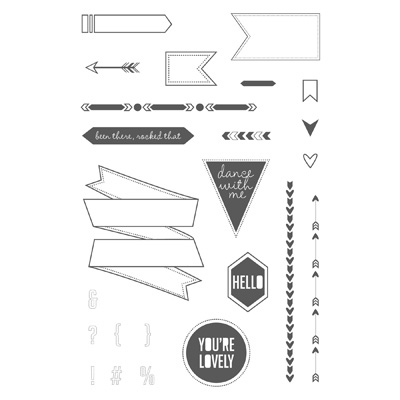 All are SO cute and ONLY $13.95 USD! 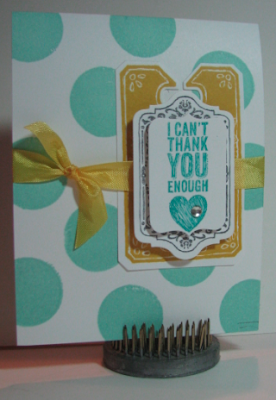 And now since we love you so much...here are a few cards our Design Team has made using Stampin' Up! 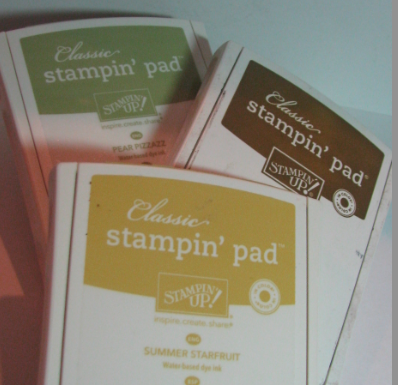 's Photopolymer Stamp Sets! 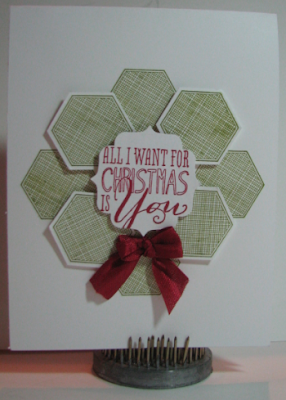 We are sharing a couple of 3D projects with you today. 3D projects are a fun change from the traditional hand stamped greeting card and Stampin' Up! has so many products that are perfect for creating one of a kind projects to WOW! For more detailed information, you can visit the blogs of each of the designers below simply by clicking on their name. Hope you have a fabulous weekend! 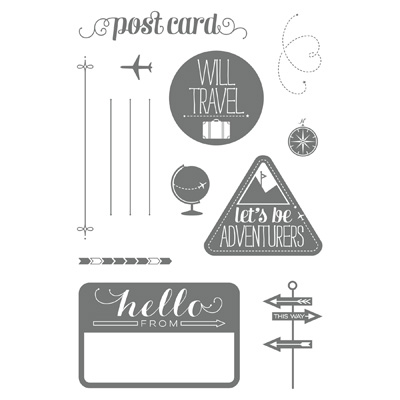 Come back tomorrow for a bonus feature on our NEW Photopolymer Stamp Sets! You are gonna love it! I chose to do a color combo challenge! I hope you choose to play along with me! You can link your projects in the comment section! Here is my color combo! Here are 3 cards I created using these 3 colors + white! I hope you love this color combo as much as me! 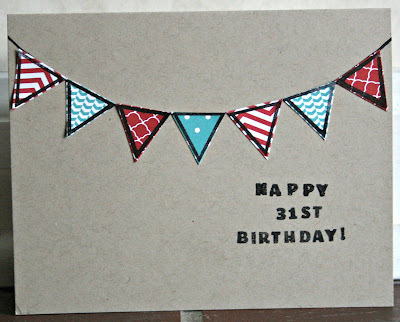 If you love them, pin them to pinterest! 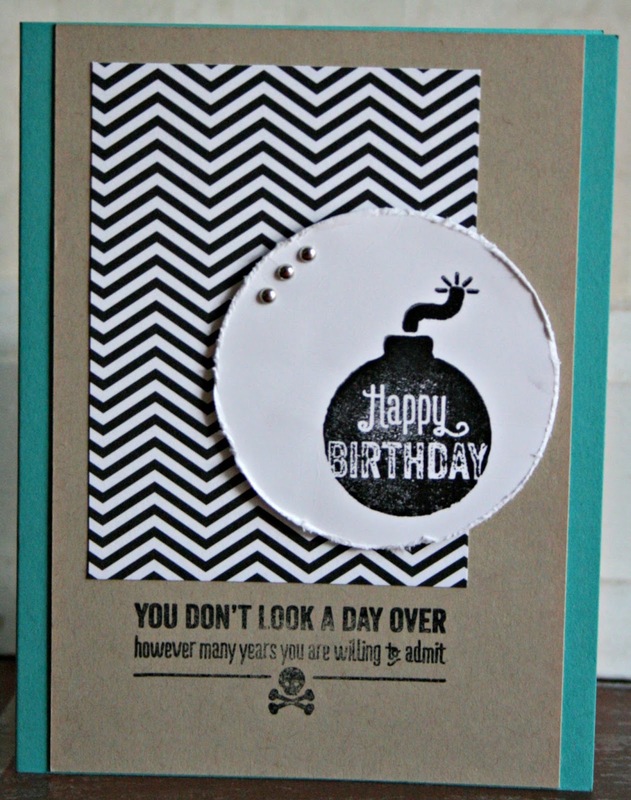 Stop back tomorrow to see some fabulous ideas with 3D items!